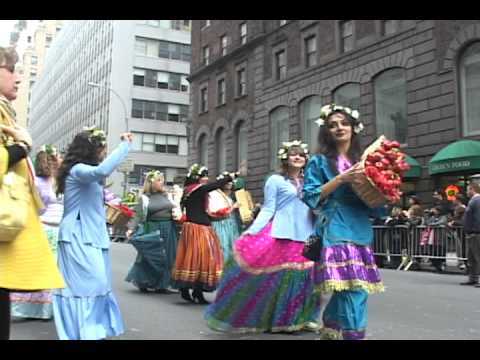 The 9th Annual Persian Parade, will be held along the 12 blocks of Madison Avenue in New York City on April 15th, to showcase the great Persian Culture. This event will draw a record cheering crowd of Iranian Americans, curious tourists, and mainstream Americans. Many Iranians will travel across the ocean to witness this majestic event. The colorful parade, with a large number of activities, music bands, dance ensembles, flags, floats, performers, marchers, and dignitaries, will be again an impressive display of Persian Pride. 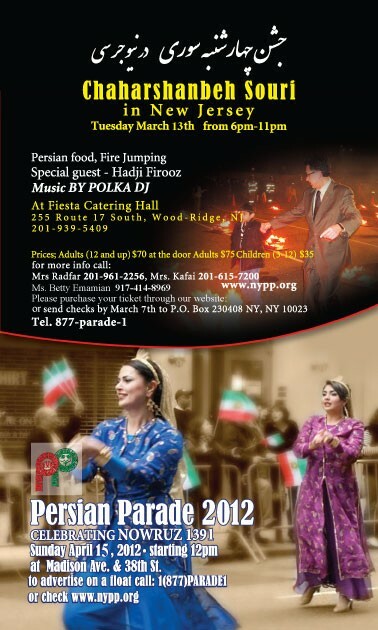 Persian Parade Foundation Inc. would like to invite everyone to participate, attend, and support this Parade. 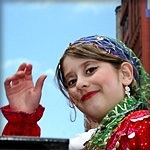 The Persian Parade Foundation greatly appreciates everyone’s generous contributions.